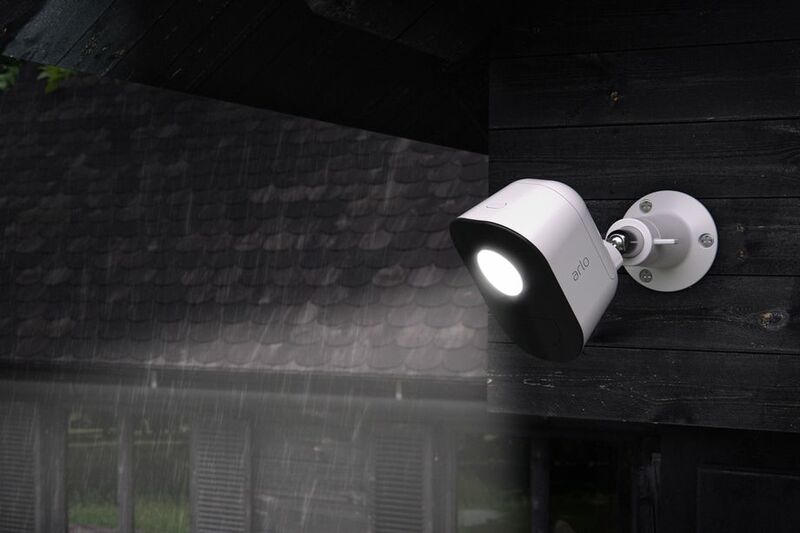 It retains the IP-65 weather resistance and rechargeable battery seen in all other Arlo products, but also features motion detection, the ability to change the sensitivity of detections, color temperature, and even flash red, as a warning to intruders. The Arlo light’s max brightness is a blinding 400 lumens, but saves energy with a battery saver function to cycle between day / night cycles. The light is also compatible with the $79 Arlo solar panel, in case you never want to worry about charging it. For those of you looking for nearly effortless control over the Arlo light, Netgear included IFTTT and Alexa support. The Arlo light also works with the existing Arlo home app, where you can schedule its on / off cycles (like when you come back from work, for example). Netgear will start selling the Arlo on May 25th for $149 each, $249 for a pair, or three units for $349 via their Amazon store.